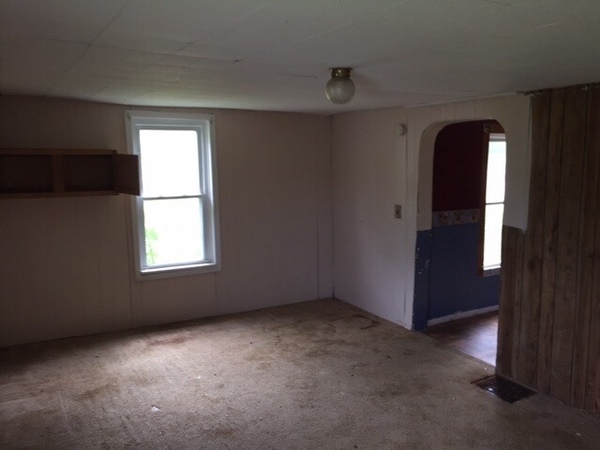 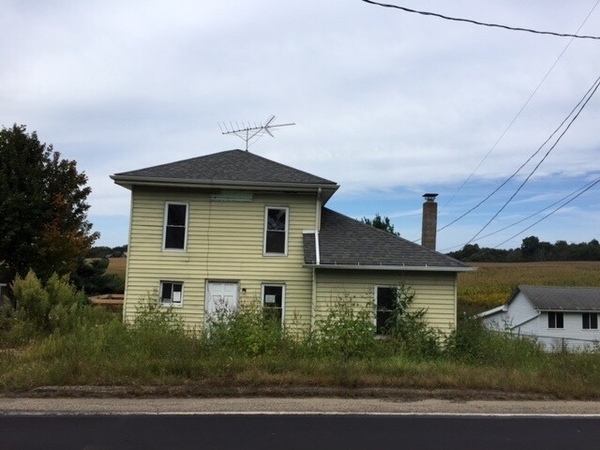 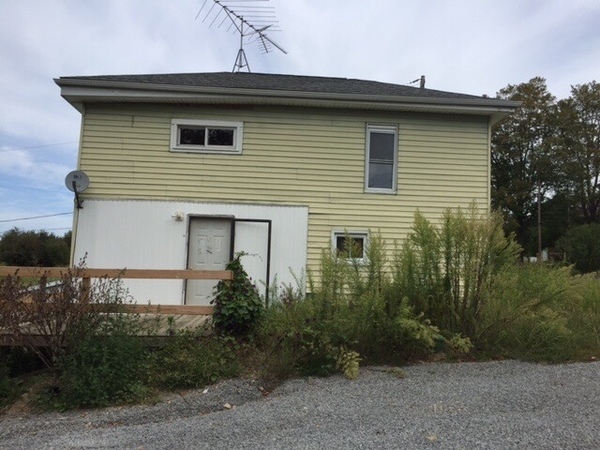 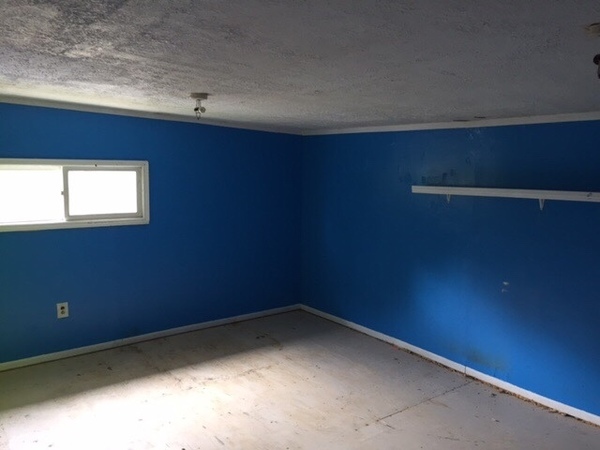 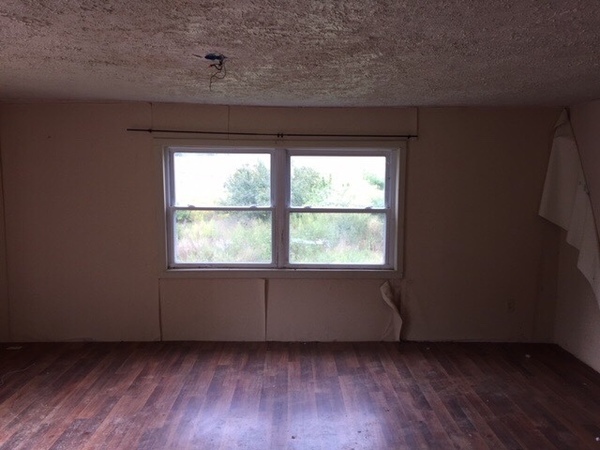 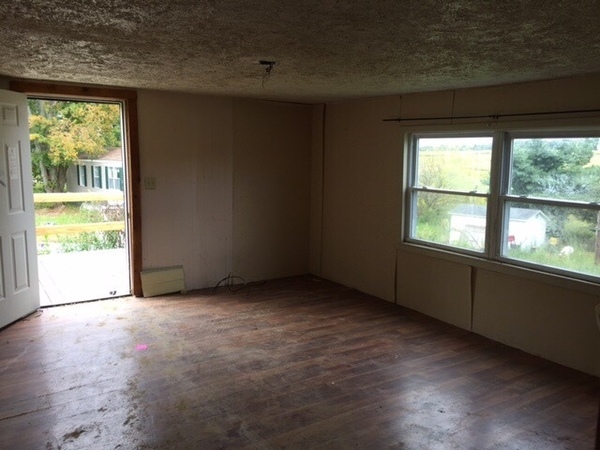 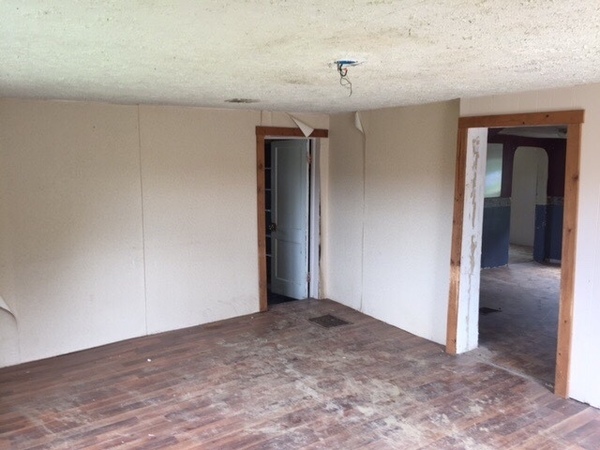 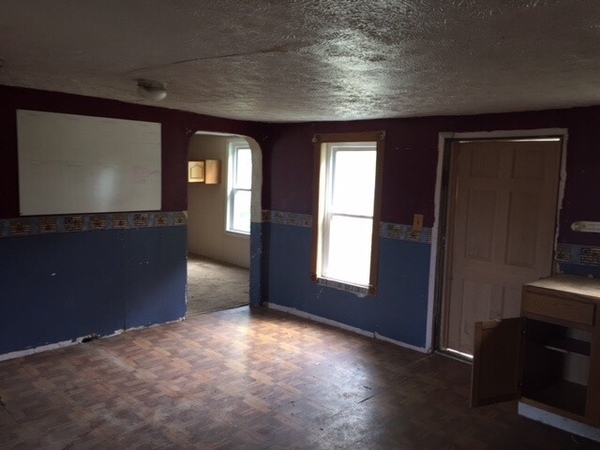 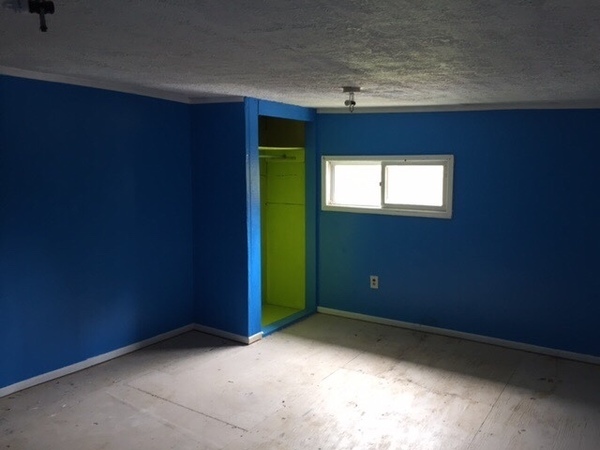 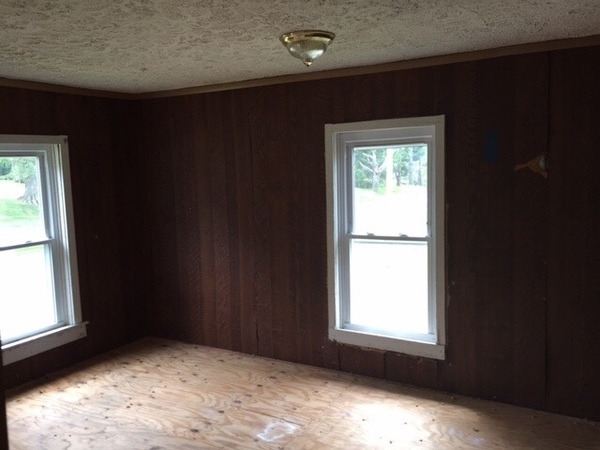 3 Beds, 1 Bath home in Mount Vernon, OH. 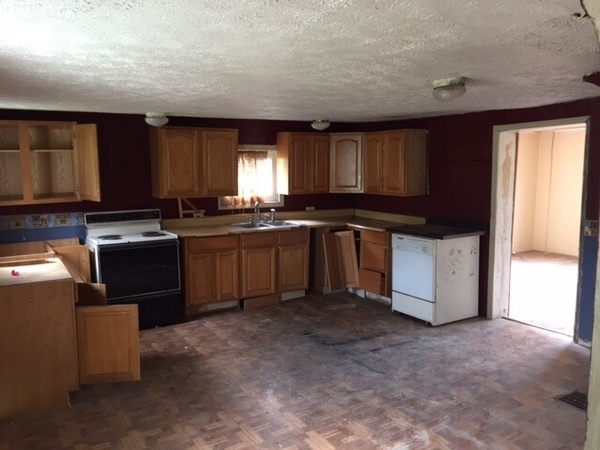 This is a large home at 1,416 square feet. 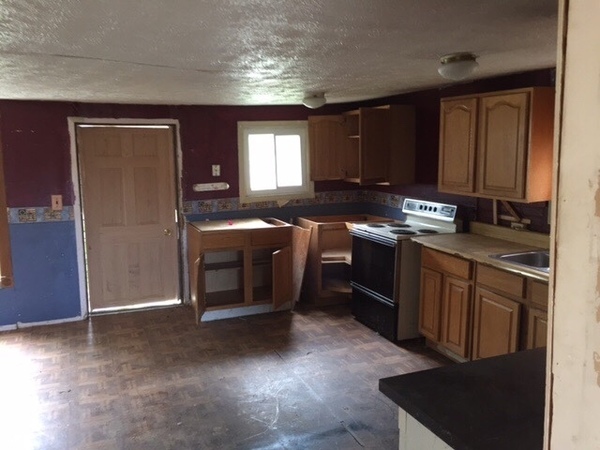 Nice features include the deck and spacious kitchen. 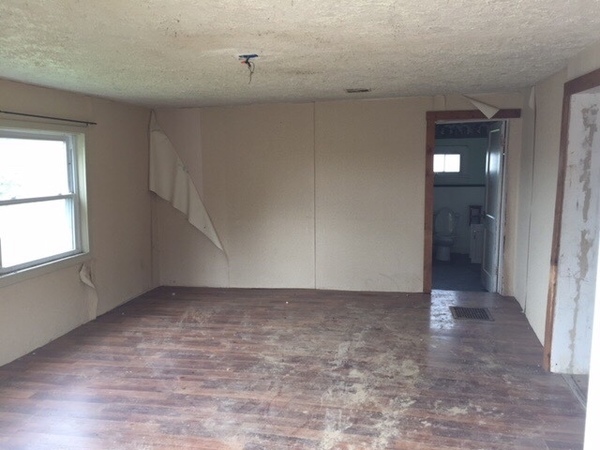 Repairs and updates will be needed before move-in. 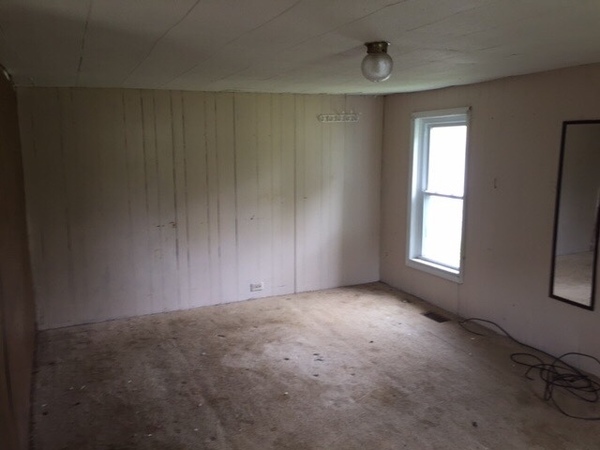 Extreme potential!